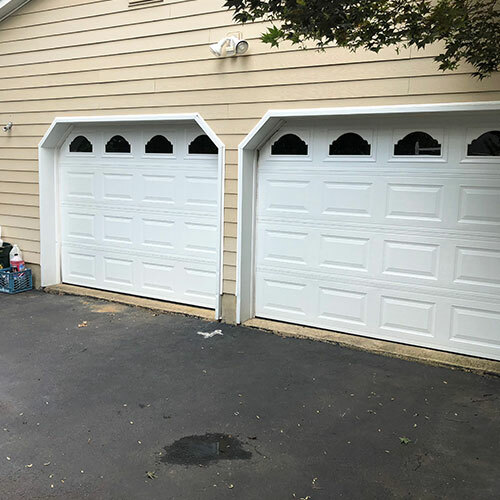 Brick township is a wonderful place to live and the residents here want and expect the very best of any garage door installation or repair service they hire. 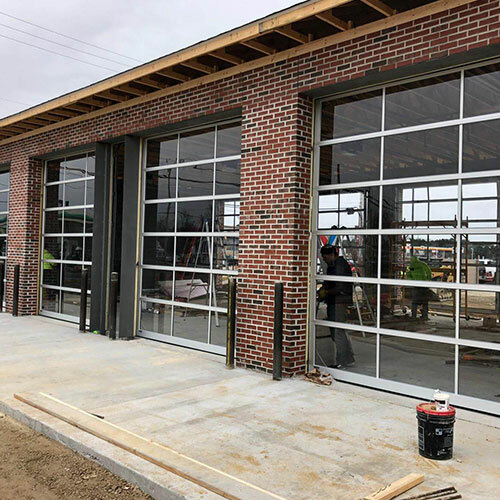 Here at All Day Garage Doors we provide the inhabitants of Brick with high quality garage door services at a reasonable price. 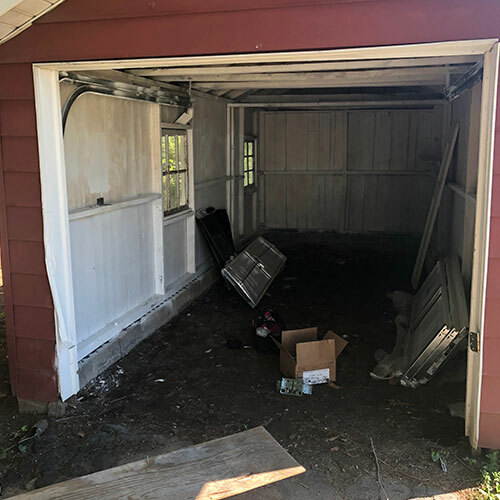 Luckily most people don’t need to have a garage door installed more than once or twice during the time they own their property. 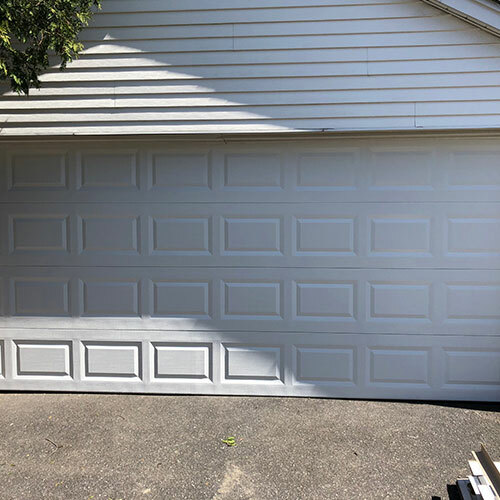 Whether you have a new build garage and need a garage door installed for your brand new garage or simply need an old beat up garage door replaced with a new fully functioning garage door our experienced garage door technicians here at All Day Garage Doors can install that door for you. We will even advise you as to what brand and style of garage best meets your needs. 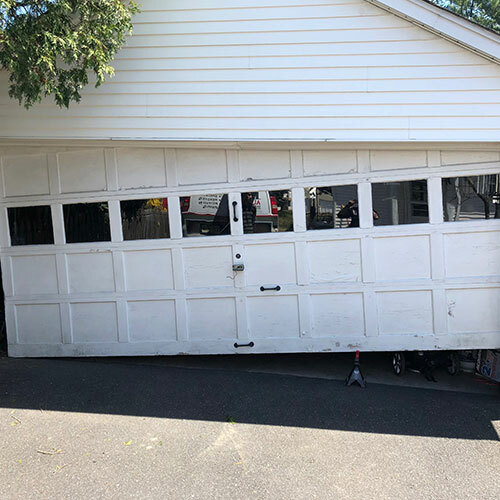 More of our are calls from customers are for garage door repairs rather than installation. 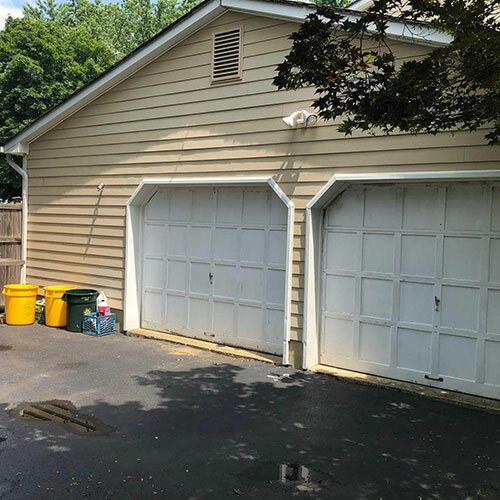 Your garage door has several working parts all of which may malfunction from time to time. 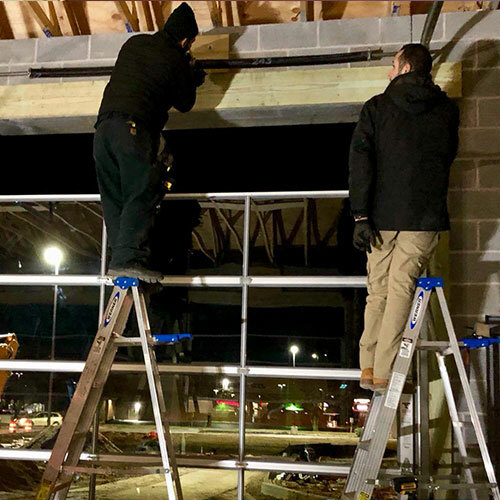 Here at All Day Garage Doors our technicians have the training and knowledge to accomplish any garage door repair you need, whether that is putting your garage door back on the track, repairing or replacing bent or damaged tracks or repairing or replacing bent or damaged garage door panels. 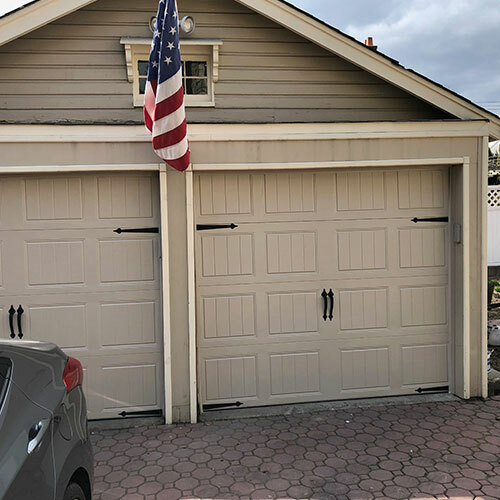 One of the most important parts to the functioning of many garage doors are your garage door springs. 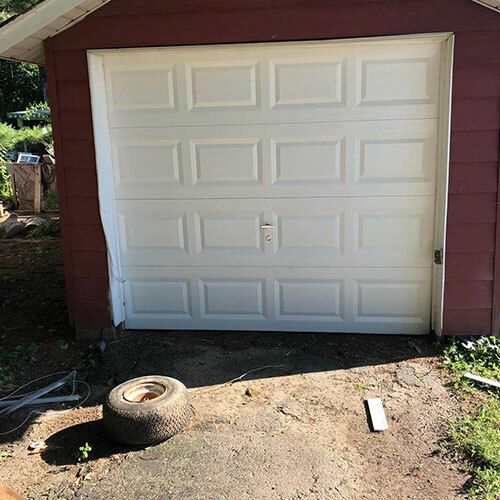 These springs act as a counterbalance to your garage door’s weight putting your garage door springs under a great deal of continuous stress. 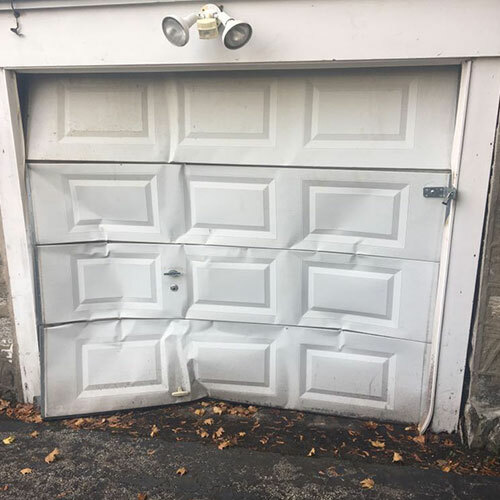 This stress causes your garage door springs to worn and eventually break. Having your garage door springs periodically inspected will identify worn springs before they actually break. 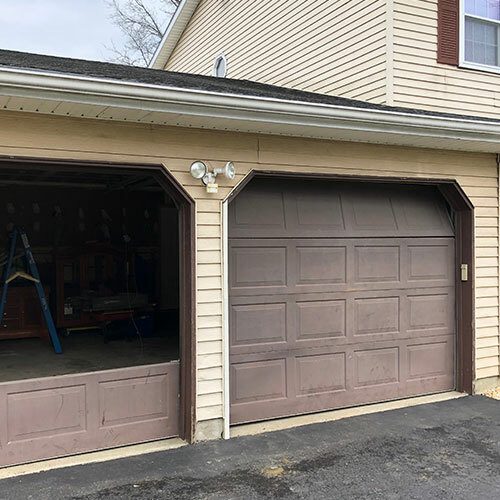 Our garage door technicians not only provide those periodic inspections, but also will replace those worn or broken garage door springs for you safely and quickly. 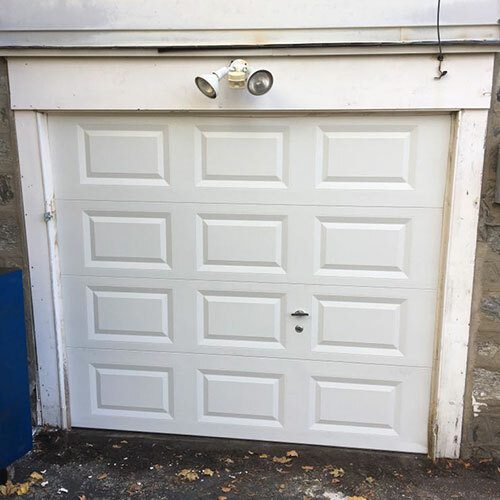 Most modern garage doors need to have an electronic garage opener in order to lift that heavy garage door. 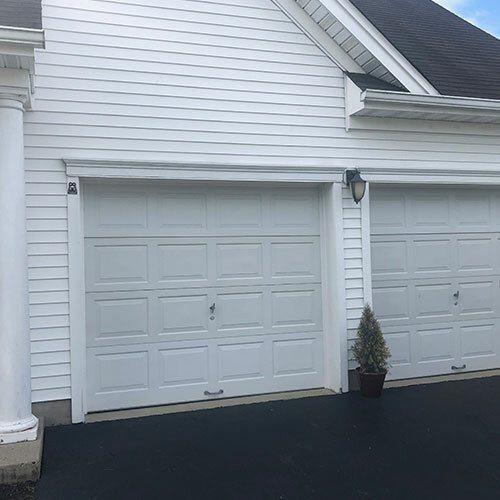 While it may be possible to open your garage door without a garage door opener opening and closing that garage door opener is back breaking and difficult and may be impossible for older individuals or those of smaller stature. 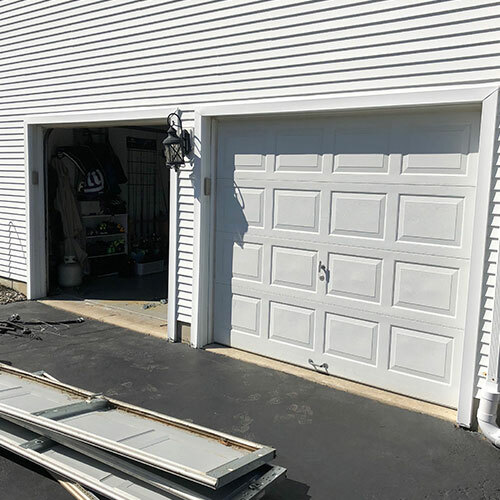 Here at All Day Garage Doors we can installed or replace various types of garage door openers and will even double check to make sure the opener is working correctly. From time to time your garage door opener may need to be repaired. We can handle those repairs including making those repairs to your garage door opener remote or keypad. 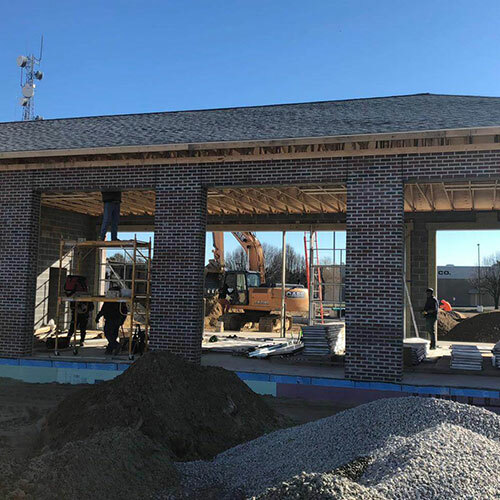 In order to provide our customers with the most complete and convenient services possible we provide our services 24 hours a day 7 days a week. We also pride ourselves on providing our customers with our services for very reasonable rates.